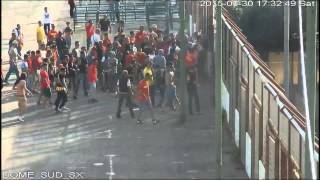 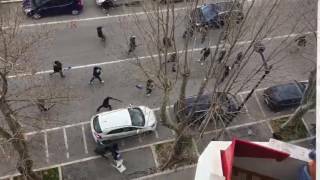 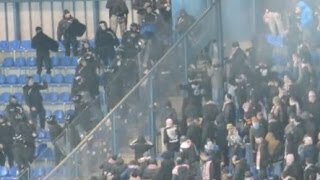 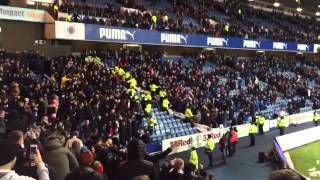 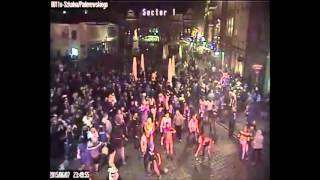 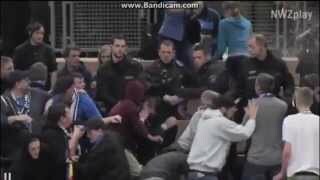 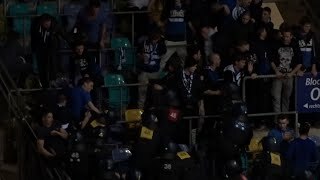 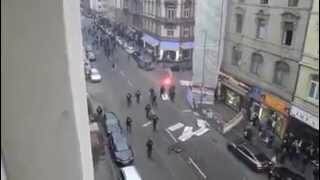 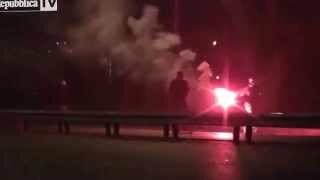 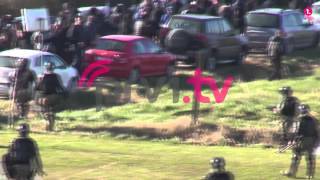 Futsal: VfB Oldenburg fans clash with police 09.01.2014 - Hooligans TV - The best site about this topic! 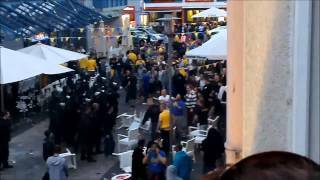 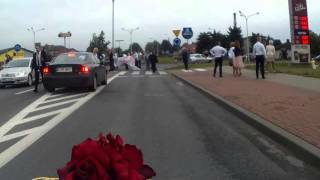 After a while, tournament organizer gave the order for the police to remove the banner. 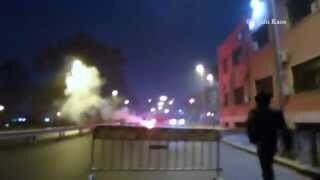 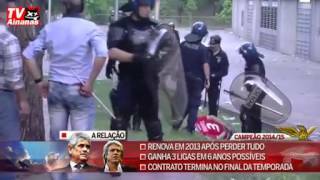 When police entered to their sector, clashes began.